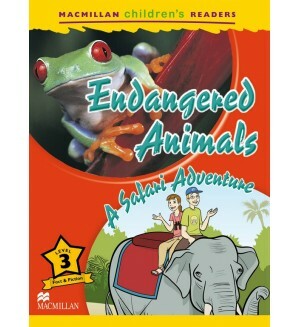 Endangered Animals is a new Macmillan Children's Reader title for 2013. It is a Level 3 reader. 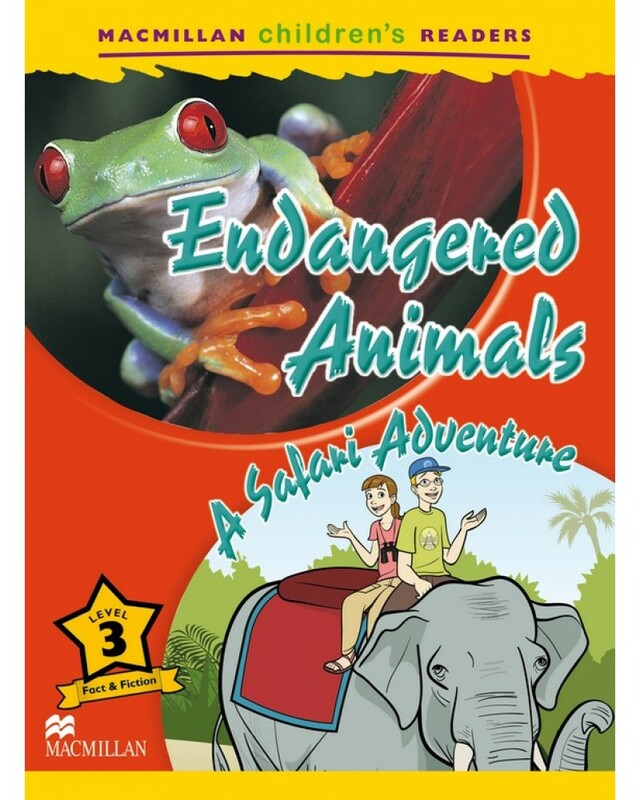 Its fun and informative subject matter will capture a child's interest in reading and learning English while reinforcing the basic structures and vocabulary found in most primary courses.